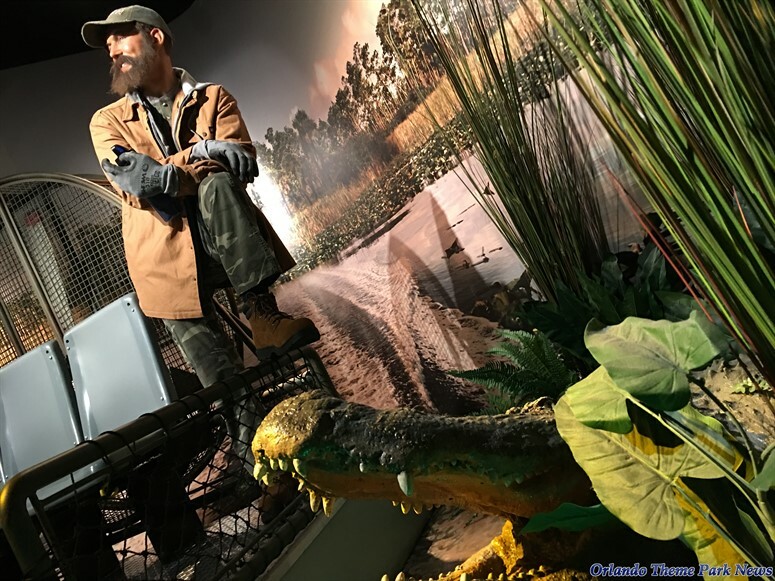 Two of I-Drive 360's major attractions recently added some new offerings, including a new themed room with a bar and some beautiful sea creatures. 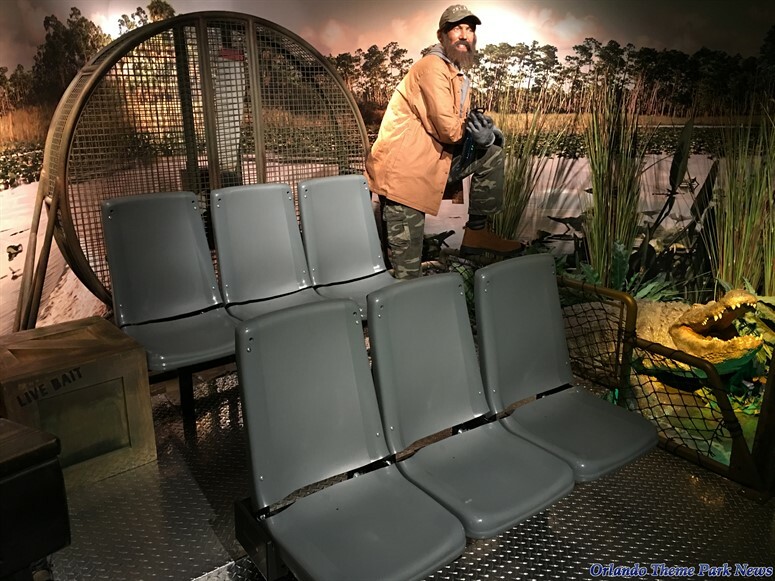 At Madame Tussauds Orlando, Pitbull is now prominently featured in a rethemed room located near the entrance of the attraction, while SEA LIFE Orlando recently welcomed the axolotls, tiny sea creatures that look like miniature dragons. Come and join us as we take a look around these two attractions to take a closer look at what's new.